After what has felt like the longest month of the year, January is nearly over. As we put the first month of 2019 behind us, it means February and Valentine’s Day is drawing ever closer. The most important thing about Valentines is spending the day with the one you love and what better way to show your other half how much you love them than by treating them to a luxury gift from Tessuti. Make a long-lasting impression this 14th of February, with these luxurious gifts. Designed to warm your everyone’s heart this Valentines. What better way to say ‘I love you’ than a gift the guys will love? For sports luxe styling, look no further than an Armani Sweatshirt. 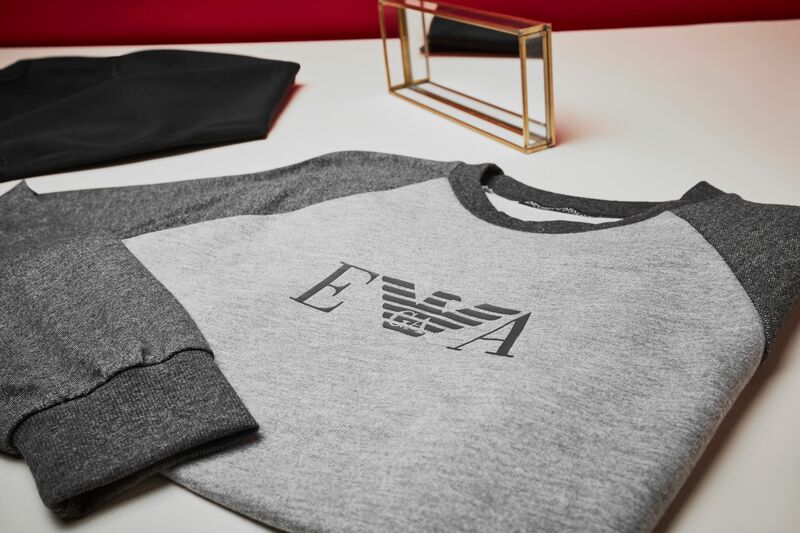 The Emporio Armani Logo Raglan Sweatshirt is the perfect gift for everyday wear. With a mixture of traditional yet modern design and printed branding to the chest, this gift will be sure to impress! 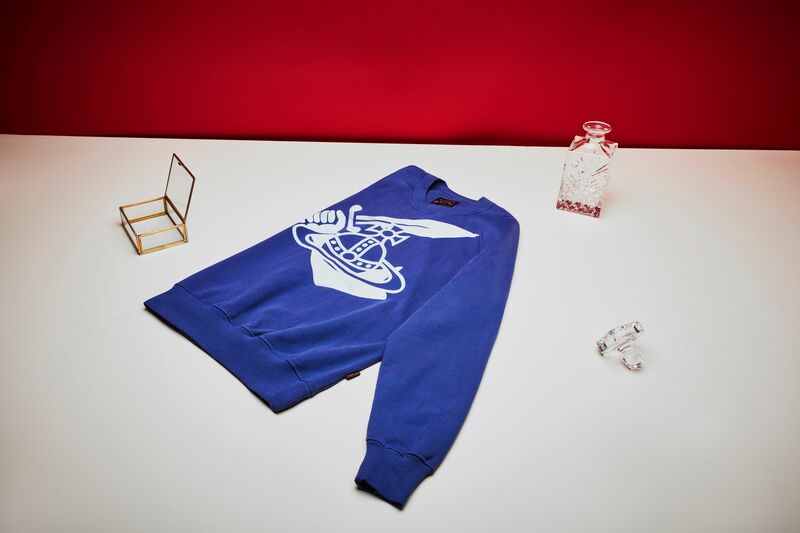 Channelling rebellious and provocative spirit into every piece, what better way to give the gift of standout style than with the Vivienne Westwood Anglomania Orb Sweatshirt. 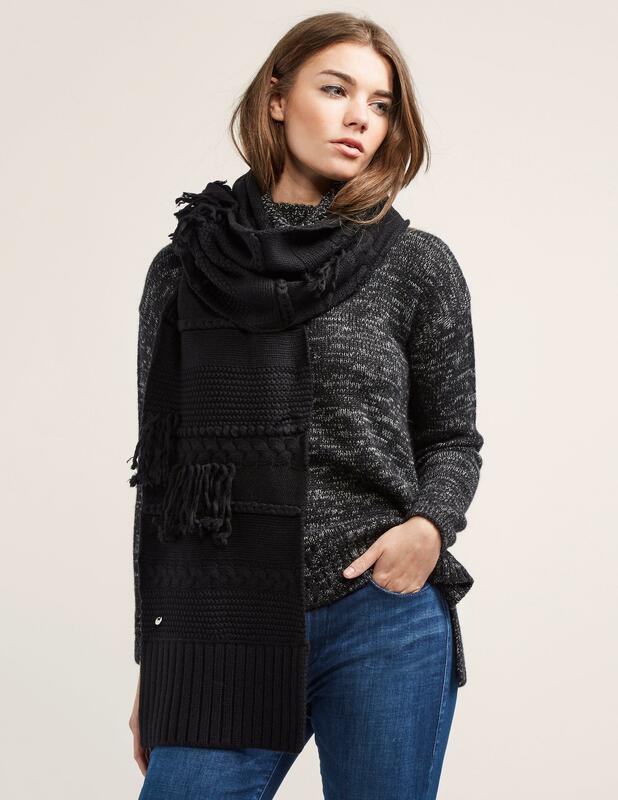 Renowned for producing premium clothing, this gift is ideal to make them fall in love with luxury. Manufactured in Italy, the Android Homme Propulsion Geo trainers are a true reflection of luxury, featuring premium materials that form each silhouette. This premium pair is the ultimate gift to give the modern man. 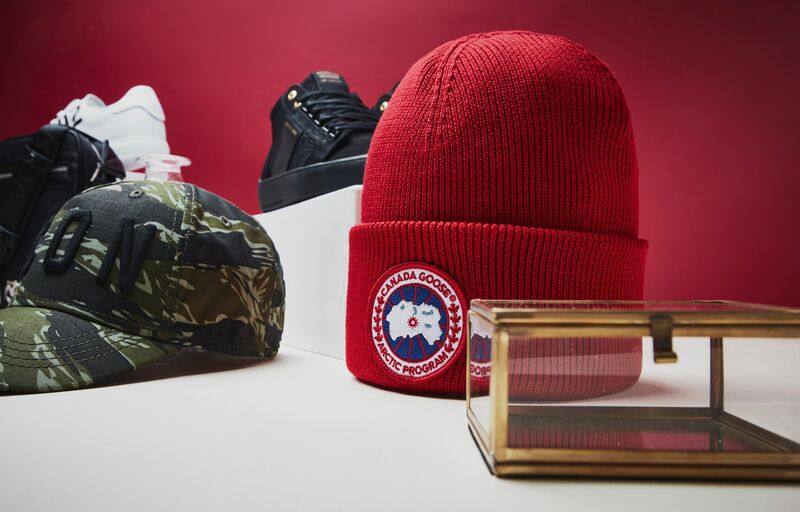 Give the gift Canada Goose, for winter clothing you will struggle to find any better. A Functional outerwear accessory, whilst fashion forward. If an everyday essential is what you are looking for then look no further than the Dsquared Icon cap. Inspired by the beauty and rawness of Canadian landscape. 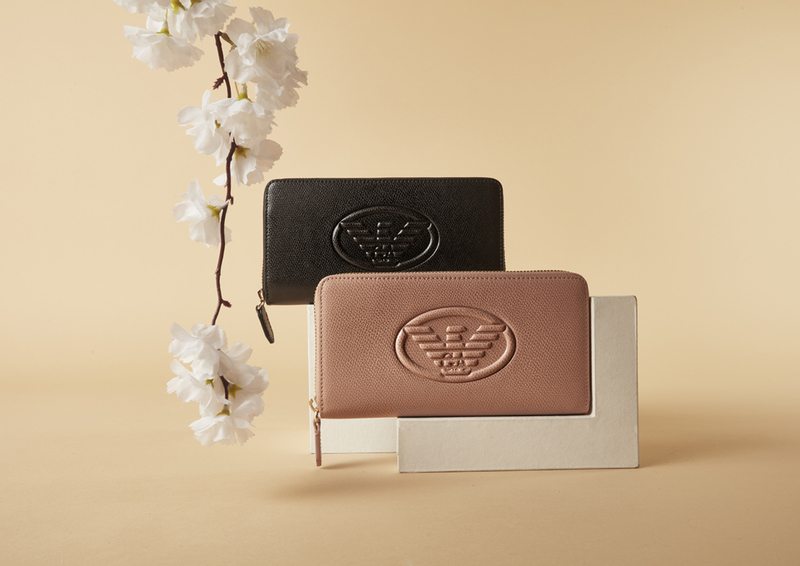 There is no better gift to give than these iconic accessories to add to the wardrobe. Love Luxury? Shop Valentine’s Day at Tessuti.